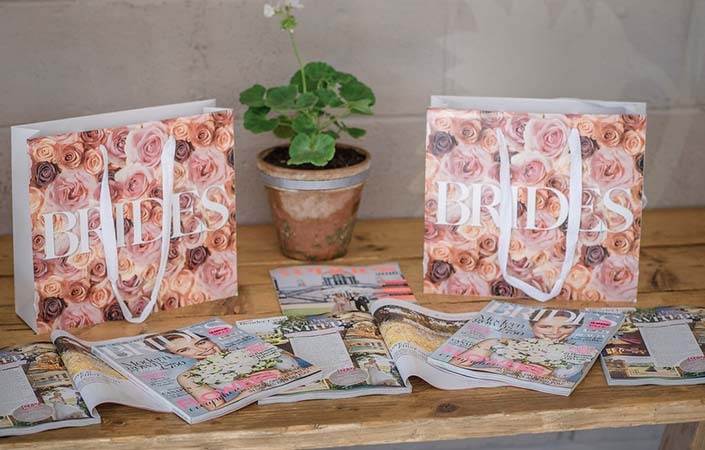 The UK’s number one best selling bridal magazine teamed up with array of exceptional wedding suppliers at beautiful Axnoller Estate in Dorset earlier this year. 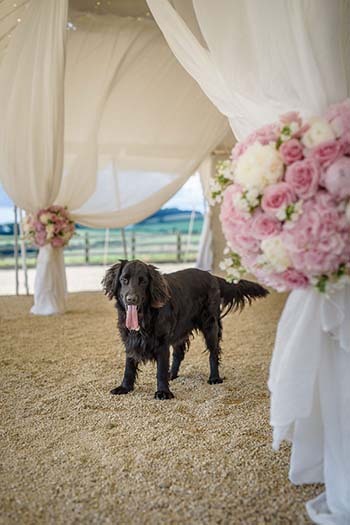 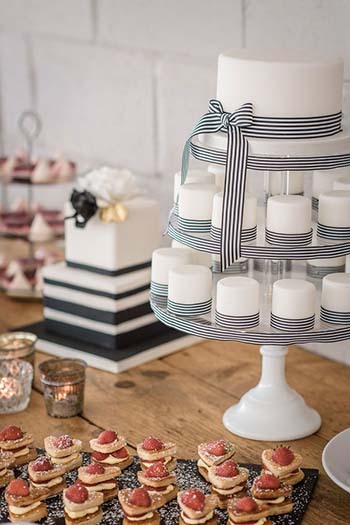 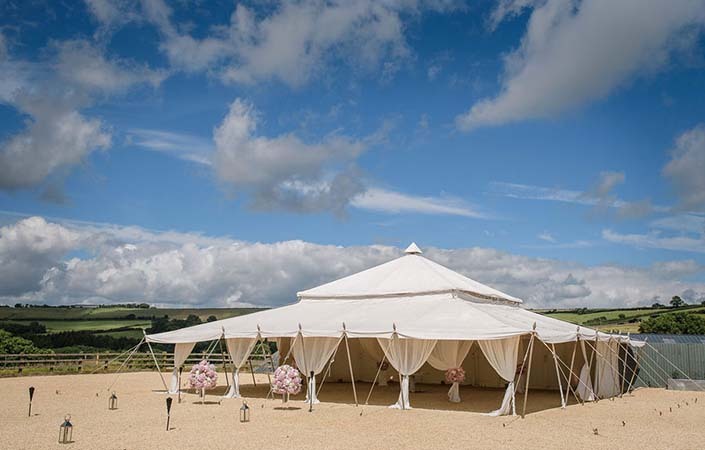 Axnoller is an elegant, exclusive venue nestled in the Dorset countryside and we are delighted that we are regularly asked to supply Axnoller Brides with furniture for their special day. 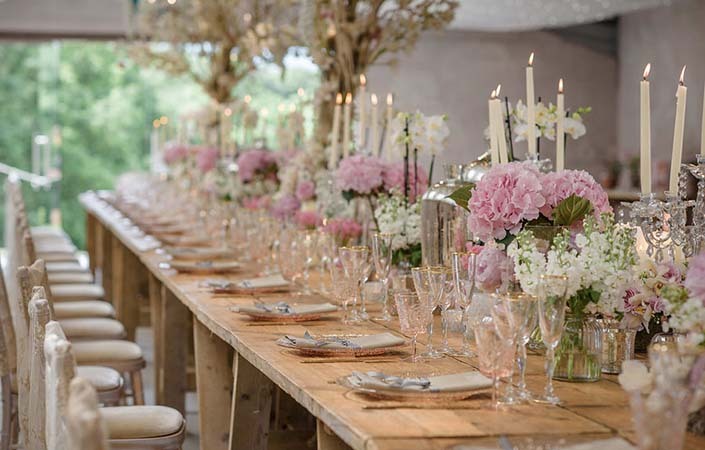 This event was designed to offer big day inspiration in the West Country and for face-to-face inspiration from cake maker Lisa Notley, brilliant hair and make-up makeovers from Amazing Face, audio visual advice from CineMATTaG, floristry tips with Beaminster Flowers, styling from Virginia’s Vintage Hire and Crescent Moon, and top photography guidance from Howard Lucas and Ria Mishaal.